MOTIVATED SELLER!! 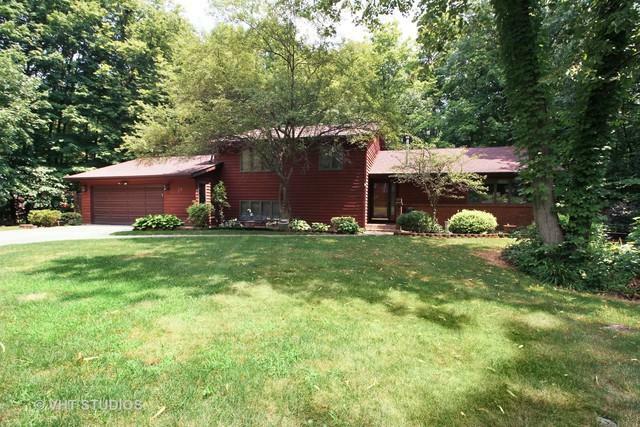 Come see this beautiful, cedar home nestled in the quiet neighborhood of Thorn Creek Estates. 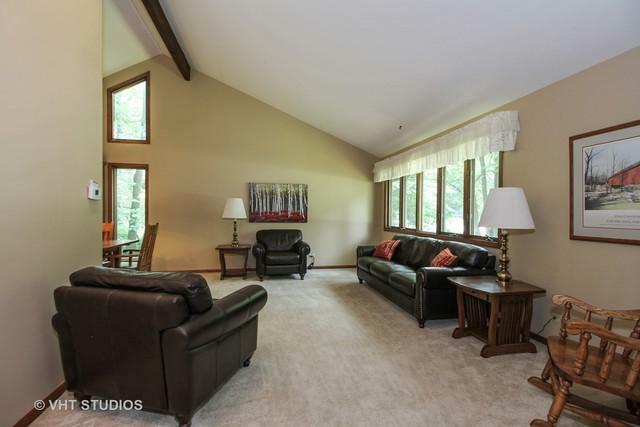 This house features large rooms with vaulted ceilings, a skylight in main bathroom, custom built-ins and family room with wood burning fireplace. 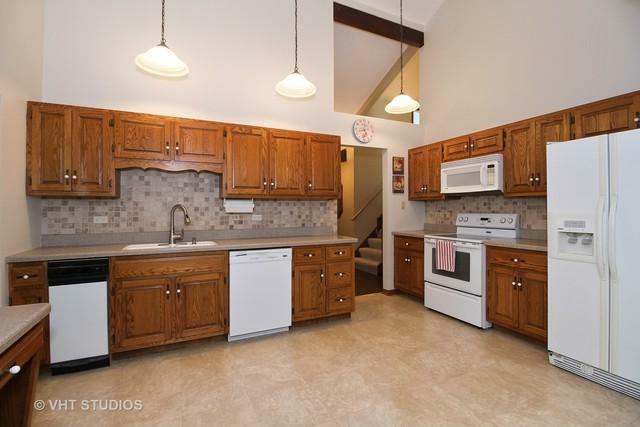 Eat-in kitchen with oak cabinets, Corian countertops and a stone backsplash. 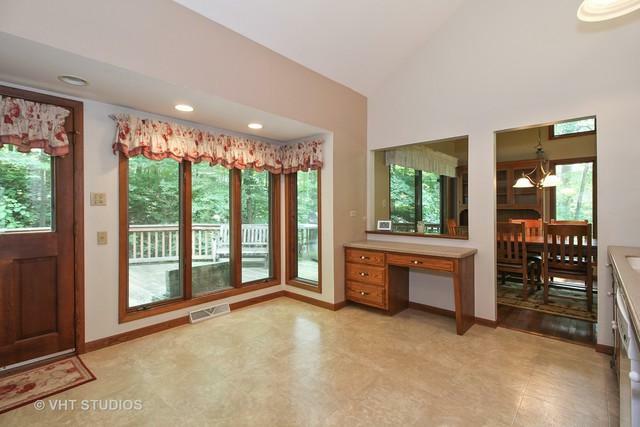 Separate dining room has hardwood flooring with a sliding glass door opening up to large deck. Spacious master bedroom with attached bath. All appliances included. Furnace/air conditioner replaced in 2014. Close to Metra and major expressways. Don't miss out on this gem.